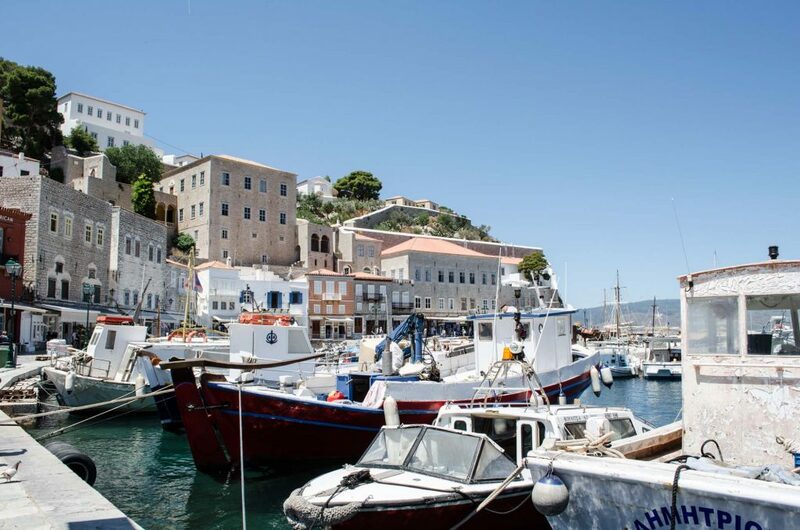 Have you ever heard of the island located near the Greek capital that is well known for many interesting reasons? 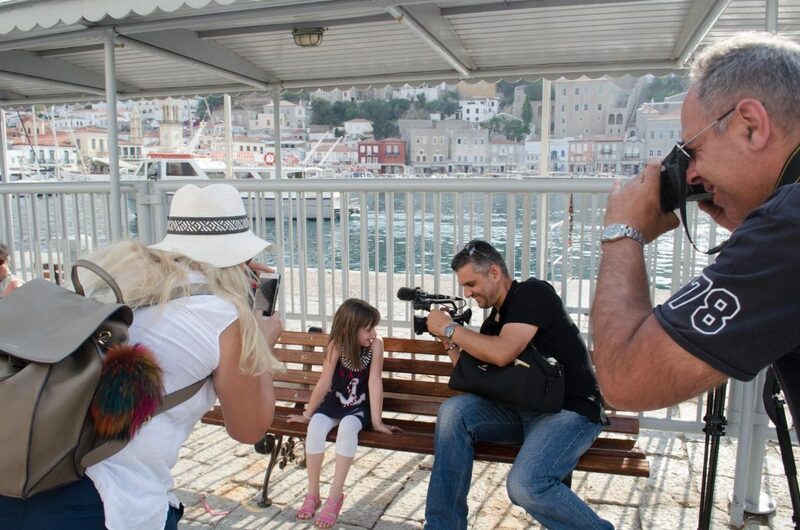 For example, it is the island made famous by its cats, it is the island where many Hollywood celebrities have found their home, and the island where tradition has survived and still attracts many tourists during the summer days! 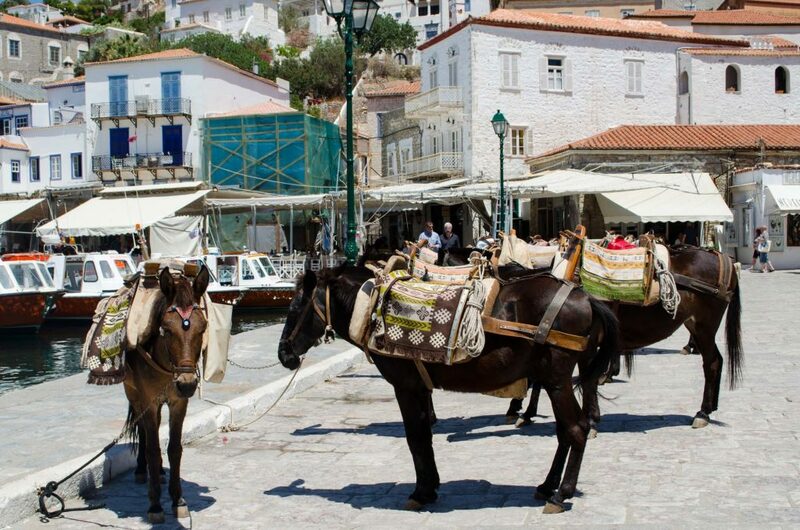 It is the small luxurious island called Hydra. 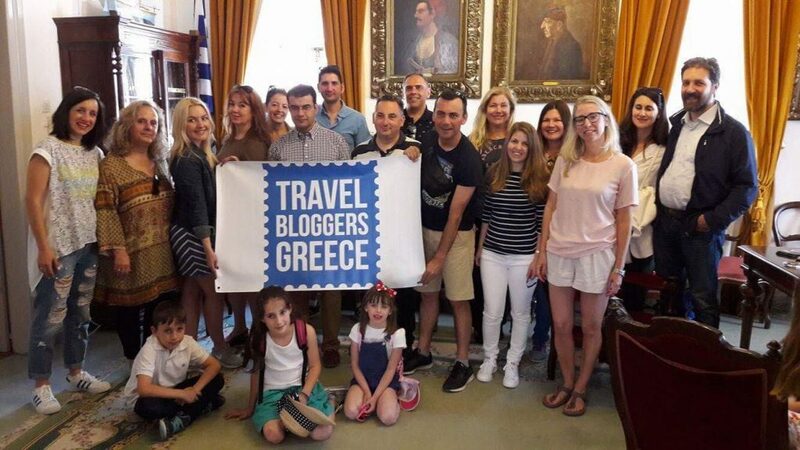 Travel Bloggers Greece were invited by the Municipality of Hydra to explore this island and prove that it is possible to enjoy a luxury holiday on a budget. 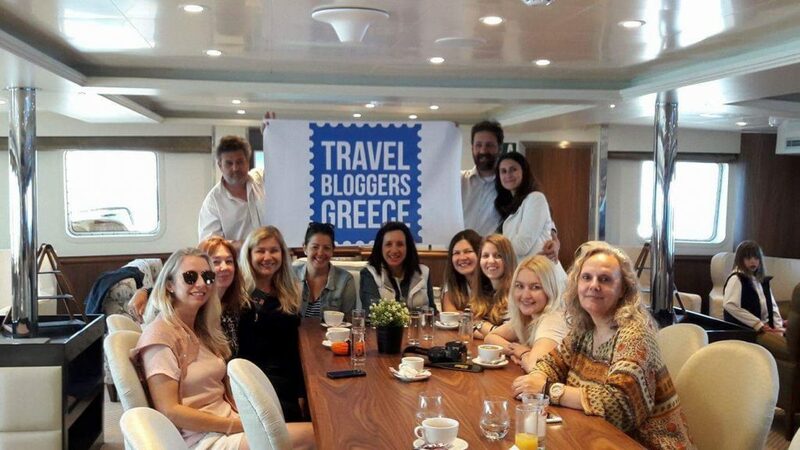 This time bloggers from Provocolate, Travelpassionate, Icons & Whispers, Passion for Greece, Days of Bliss, Anthomeli, Family Experiences Blog, Athens Coast and SerbianGirlInGreece spent 3 days on this historical island. Ministers and of the first President of the Hellenic Republic, Pavlos Kountouriotis. Probably for the tourists Hydra is the most recognizable by the fact that there are no cars or motor vehicles on the island, aside from garbage trucks and ambulances. The main method of transportation there are the delightful mules and donkeys, as well as the water taxis. 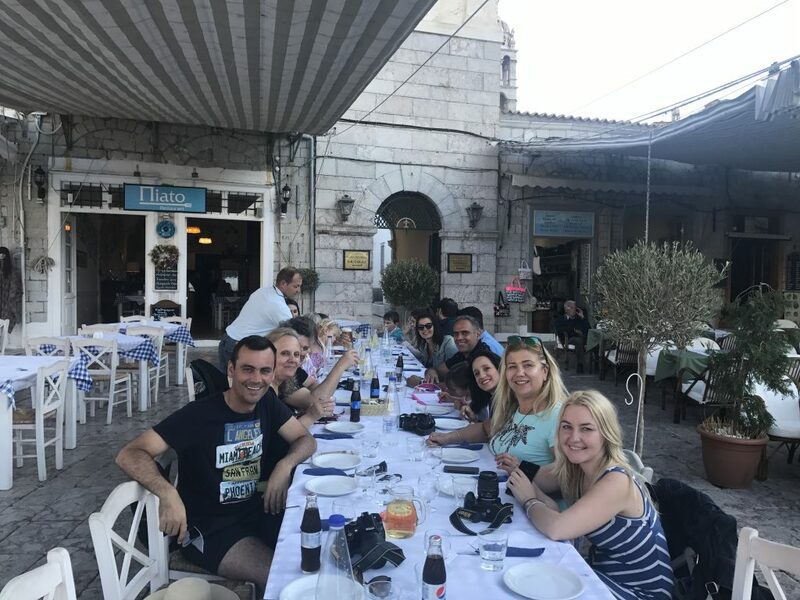 The first day of our visit we had a privilege to visit the Monastery of the Assumption of Virgin Mary, which is Hydra’s main cathedral and is located in the center of the harbor underneath the clock tower. 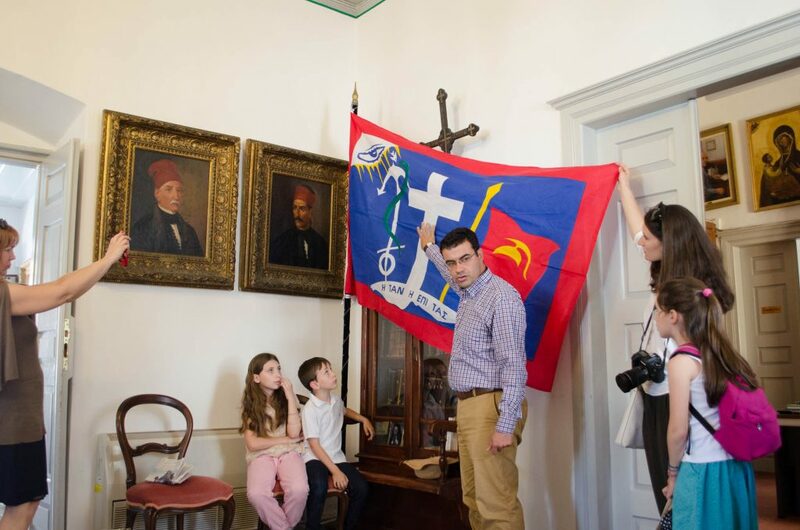 After that we had also visited Historical Archives Museum and Kountouriotis Museum. We also loved visiting the first pharmacy founded in Greece, Rafalia’s Pharmacy. Considered one of the most beautiful pharmacies in the world, Rafalia’s pharmacy is an attraction well worth the visit and is one of the most important buildings on the island. It is a family business founded in 1890 by Evangelos Rafalias, located within a gorgeous century-old mansion. 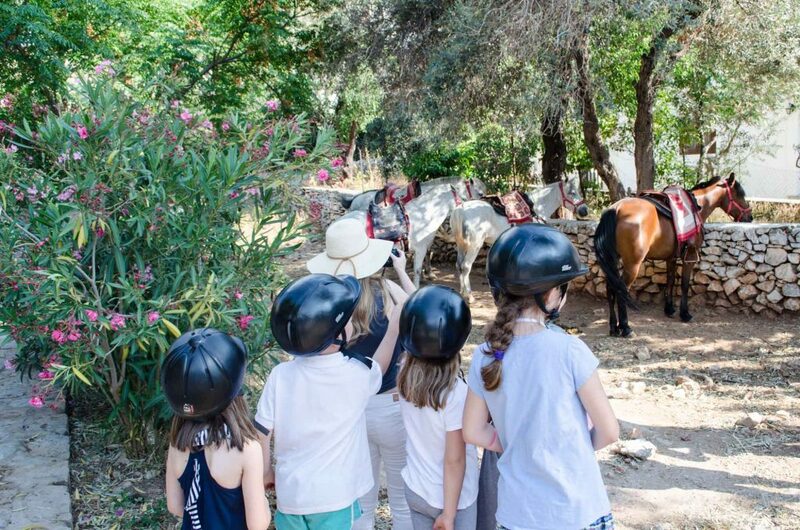 The second day of our stay some of our bloggers including the youngest members experienced Harriet’s Hydra Horses. We got the chance to participate in a trek inside the island. Harriet was so passionate telling us the story of her beginnings and decision to settle to this island. 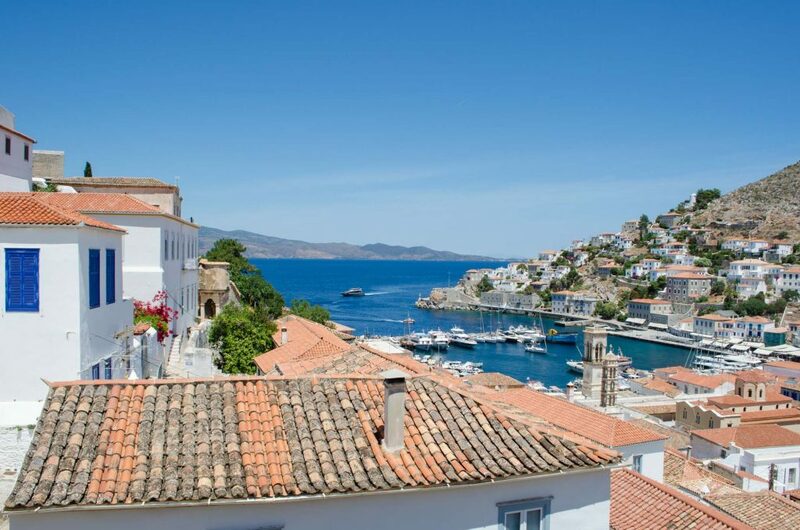 Probably our stay wouldn’t be complete if we didn’t try one of the best restaurants at Hydra. Many celebrities like Leonard Cohen, VIvienne Westwood or Pamela Anderson have been there before. 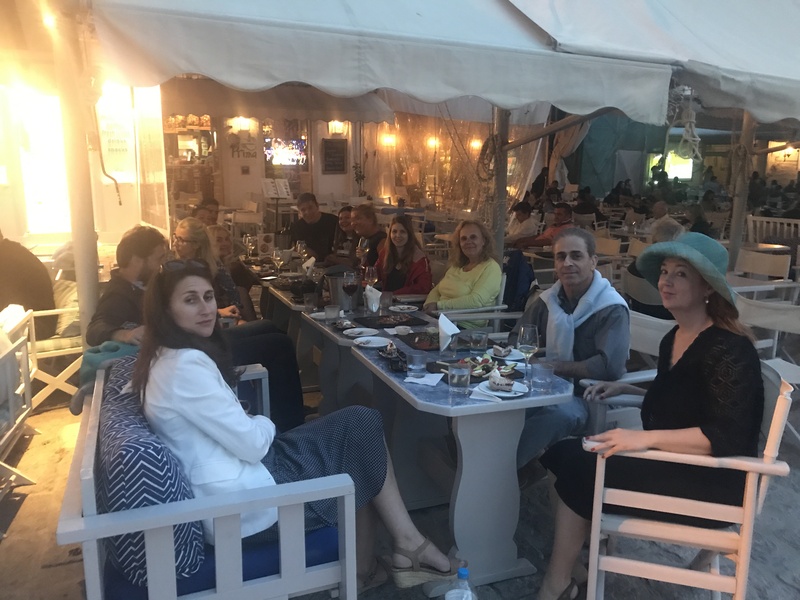 Thanks to the hospitality and delicious mouth watering food we got the chance to enjoy the restaurants next to the harbour such as To Piato, Caprice, Il Casta, Prima, H orea Hydra, but also to discover the taste of Kamini port and visit Kodylenia’s tavern and Christina’s tavern. 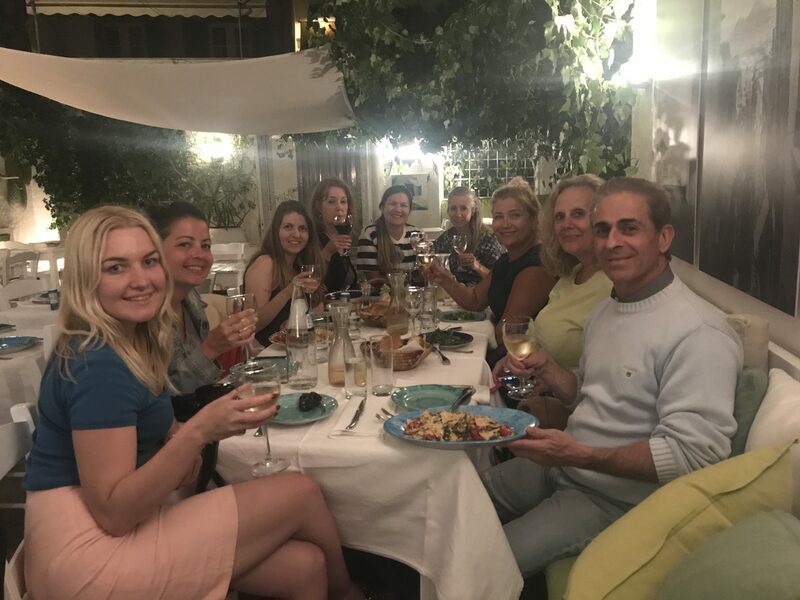 During our trip we enjoyed our stays at the Miranda Hotel, Ippokampos, Mastoris, Delfini, Sidra, Keresbino and 4 Seasons hotel. All hotels were located in the center of the island and they are easily reachable for the tourists. 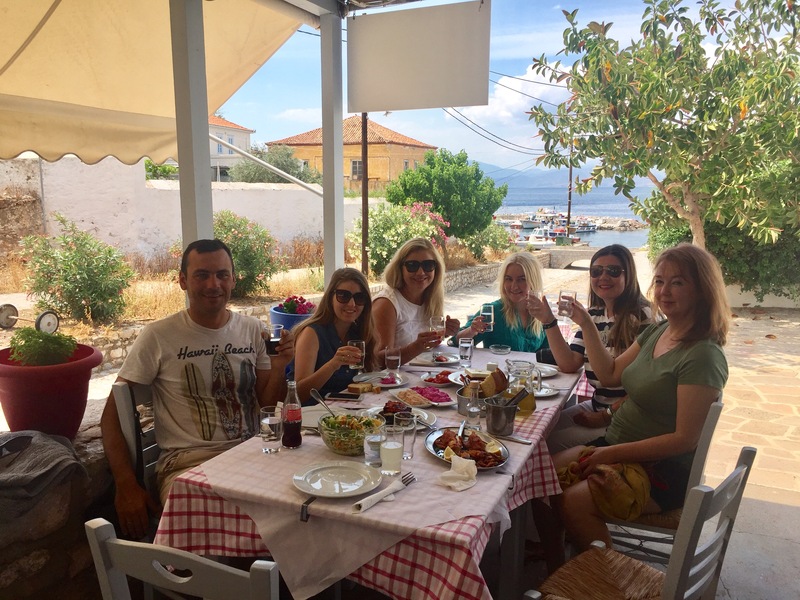 We would like to thank to Hellenic Seaways and Evermore Cruises who made our trip to the island an unforgettable experience. 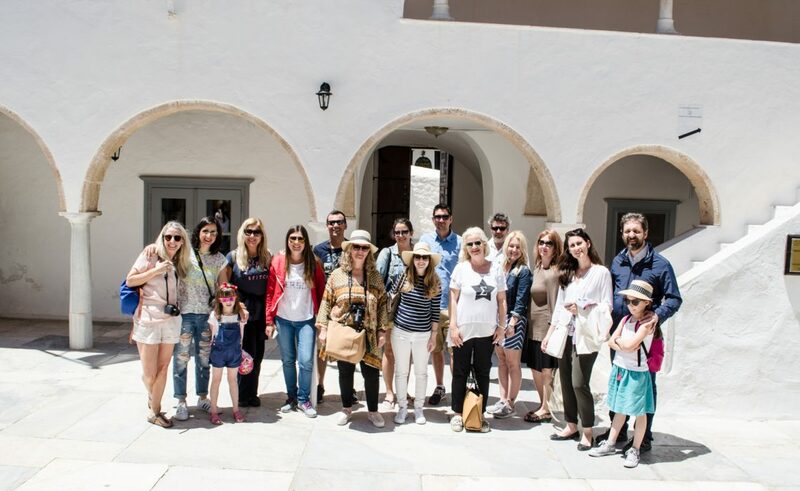 Some of the bloggers got the chance to be part of “One day island cruise” which includes Hydra, Aegina and Poros. It was the best way to finish this trip and to fulfil the Greek island experience! At the end, if you asked us is it possible to spend amazing time on this little hidden gem and stay on a budget, we would definitely say yes! 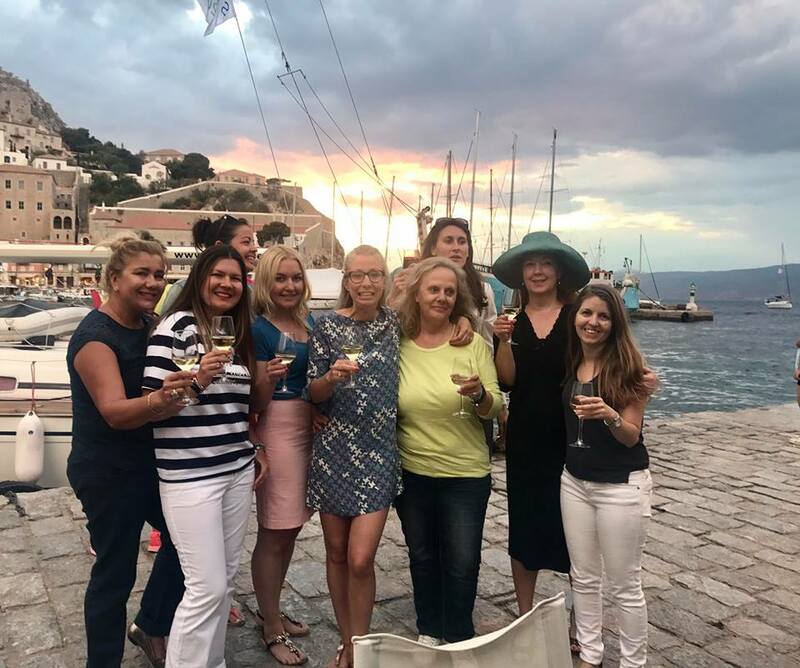 More about our experiences at Hydra you can find in our personal blog articles.